Today I've been super creative! You will see the result on sunday when we will have our first competition on the blog! Hooray! 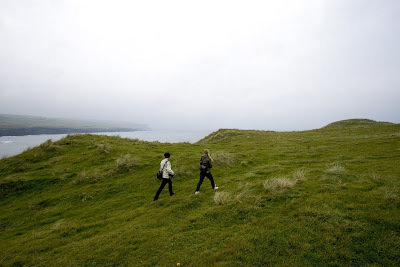 So instead of that, here's a photo of me when I went to Ireland a couple of years ago with my photography class. I just found it on a cd with old photos I had laying around.